Experience Montana fly fishing with the Montana Angling Company. Enjoy custom trips, lodging packages, and blue ribbon trout fishing with our professional guides. Outfitter #31488. Fly fishing for wild trout in a mountain river among beautiful scenery is the dream of many anglers. In Montana, that fly fishing dream becomes a reality. Montana offers superb fly fishing for wild trout in dozens of beautiful rivers and countless alpine lakes. The scenery is spectacular, and while some waters are quite popular, fishing pressure on most of the rivers and lakes in Montana can be surprisingly low. Unique among other western trout waters, Montana manages most of its rivers for wild trout; meaning hatchery born fish are not introduced into these rivers. Instead, protection of habitat along with catch and release restrictions are used to enhance fishing. 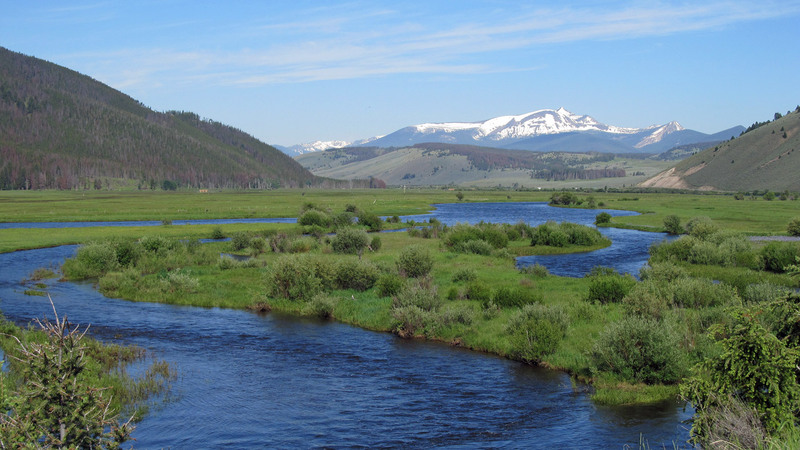 The result is that an angler who seeks to fly fish for wild trout cannot choose a better place to fish than Montana. Excellent fly fishing, beautiful scenery, along with many other outdoor recreational activities, makes a fishing trip to Montana like no other. Detailed fly fishing information, including types of fish in the river, fly selection, various techniques used to successfully catch fish, all broken down by river segments. Floating information, including river miles. I hope you find the information contained in this site helpful for planning a Montana fly fishing trip. Also, any angler visiting Montana to fly fish in its many fine rivers should also consider purchasing a fishing guidebook or enlisting the services of a licensed guide. The rivers in Montana are incredibly diverse and change on an almost daily basis. An up-to-date guidebook or licensed fly fishing guide who is intimately familiar with their waters can make all the difference between success and failure. 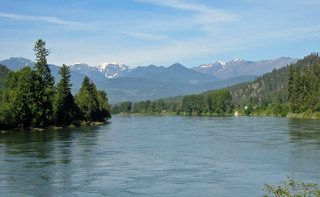 Explore the rivers of Northwest Montana, including the Flathead River system, the Kootenai River and the Yaak River. Explore the fishing on popular rivers such as the Blackfoot, Bitterroot, Big Hole and Rock Creek. 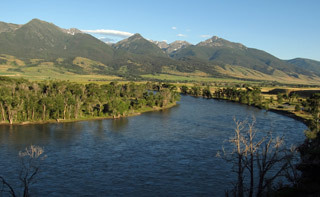 The Yellowstone River, the Stillwater River and the Madison River are some of the most popular waters in this part of Montana. 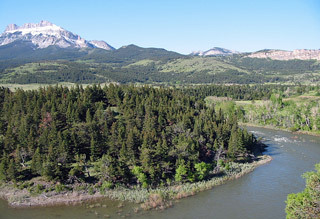 The Missouri & Smith Rivers are the most well-known rivers, but there are many other seldom fished rivers in Central Montana. 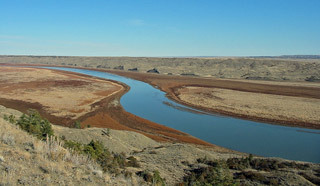 The Lower Yellowstone and Missouri Rivers both offer good fishing for warm water species and flow through unique environments.